Personalised Printed Ring Binders Customised to your exact requirements. Perfect for Corporate Manuals, Product Catalogues and other Company Paperwork. 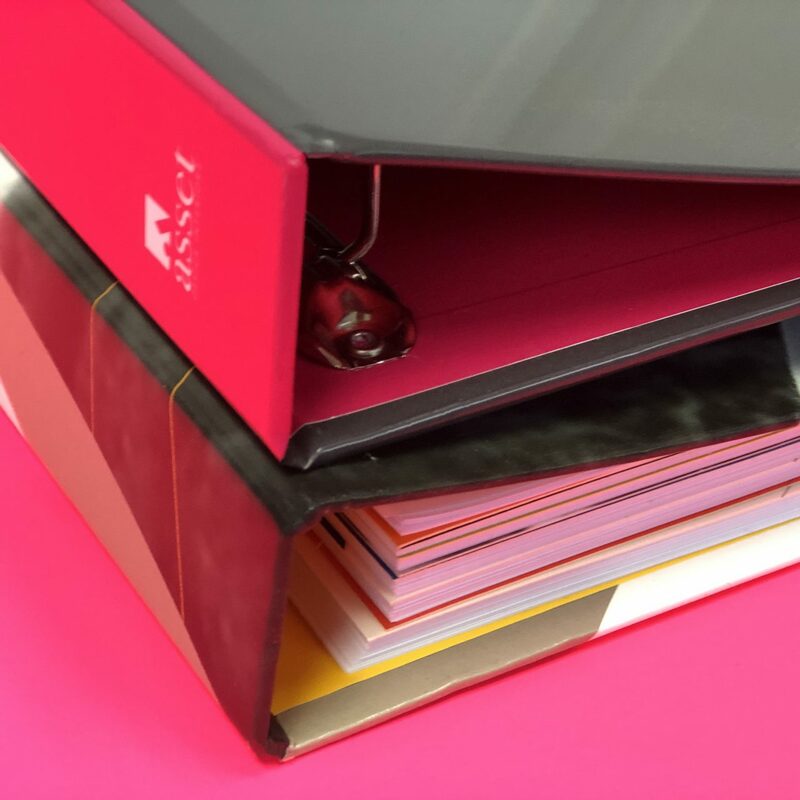 A4 Ring Binders are the most popular size in the UK, with a choice of both 4 and 2 ring mechanisms we can add inside pockets if needed. Personalised A3 Ring Binders are most popular in Landscape, but can be produced in portrait if needed. This is great for when showing off projects, high end portfolios, tender and bid documents. Matt, Gloss or Soft Touch Finish. A5, A4 and A3 Sizes available. Do you have a high number of employees and order Training Manuals Regularly? Add impact to your Brand and proposal by presenting your salesterature and documents in a professional manner. We can help you produce something that stands from the crowd and really adds impact to your brand and proposal. We can manufacture any size of custom ring binder with no minimum production run. 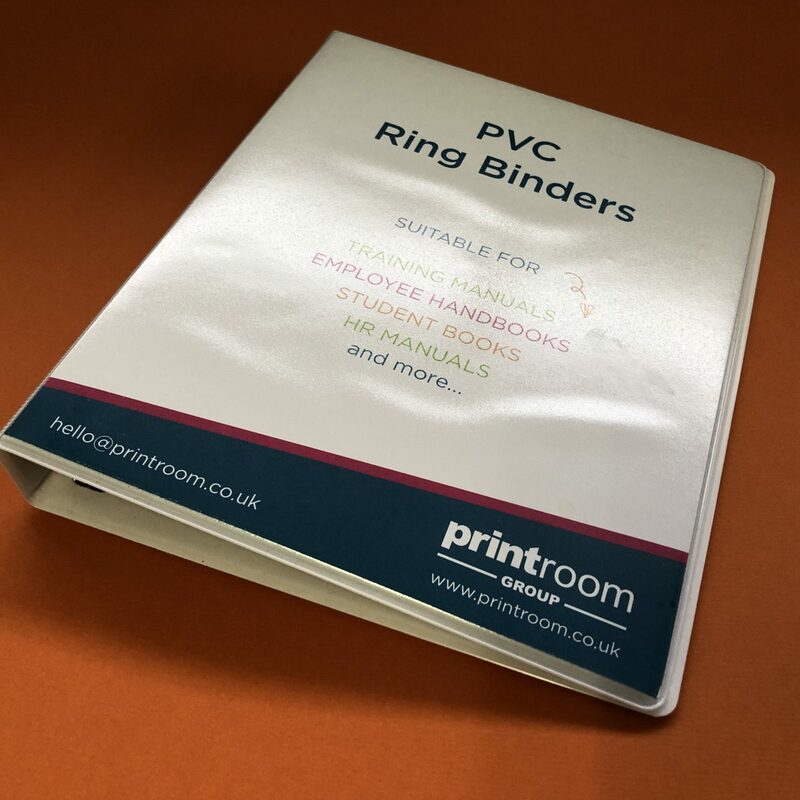 Ring Binders are available in Paper over board or Polypropylene. We can also print the inserts and internal sales literature to go inside the binders. 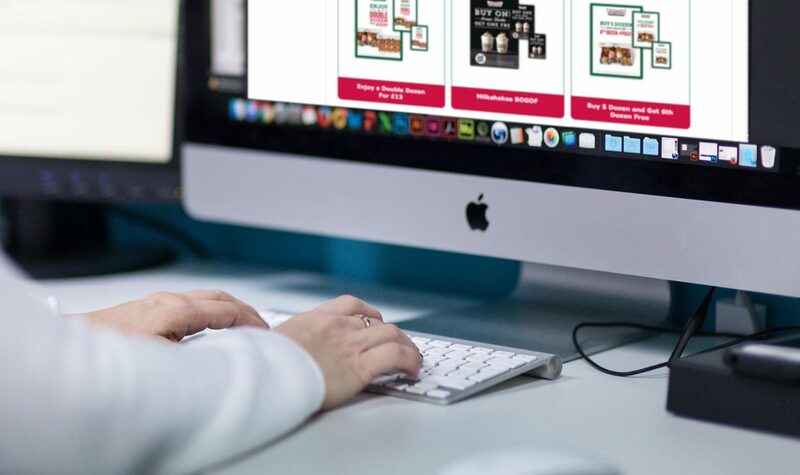 Please have a look at our other services below to find out more about our Digital printing and fulfilment services. 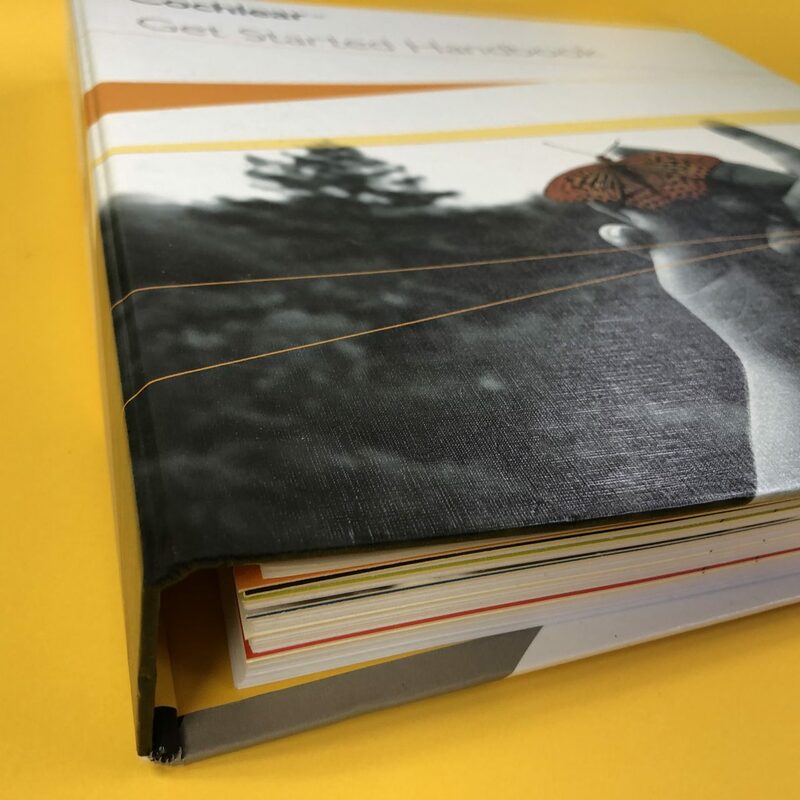 Our Ring Binders are hand made in our Head Office based in Berkshire, UK using the latest Book Binding and Printing Technology.